For residents of Puerto Rico, the Caribbean and some areas of Central America, shopping for the holidays starts before Halloween decorations are even put away. End-of-year gift-giving holidays like Christmas, Chanukah and Three Kings Day require planning and logistics that can add additional stress during a time that should be focused on reverence, celebrating and family. 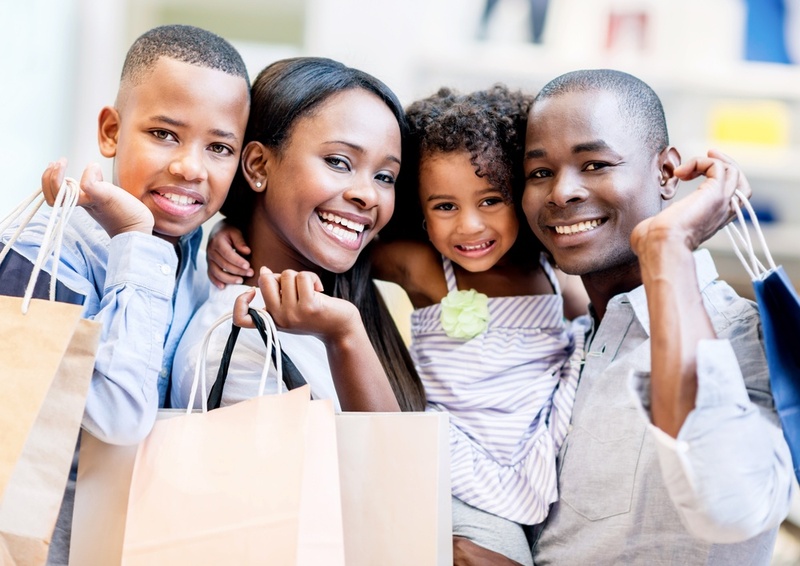 For these shoppers, Crowley offers easy and convenient shipping options that can get gifts home for the holidays, whether purchased online or from retailers located in the U.S., Puerto Rico and beyond. Read on for more advice from Crowley about how to make shipping holiday gifts home or to friends and family within this geographic footprint easy. Consumers shopping doing most of their shopping on Black Friday, Cyber Monday or around the U.S. Thanksgiving holiday, should receive their gifts via Crowley shipment with plenty of time to spare. But what about those who are running behind or have last-minute gifts to buy? The bottom line is, consumers should shop and ship early, but if to-do lists runneth over, Crowley has logistics solutions that will deliver for the holidays. Shopping online, especially on Cyber Monday, is a convenient way to fulfill wish lists for the holidays. But, surprising to some, many online retailers do not offer international shipping options. 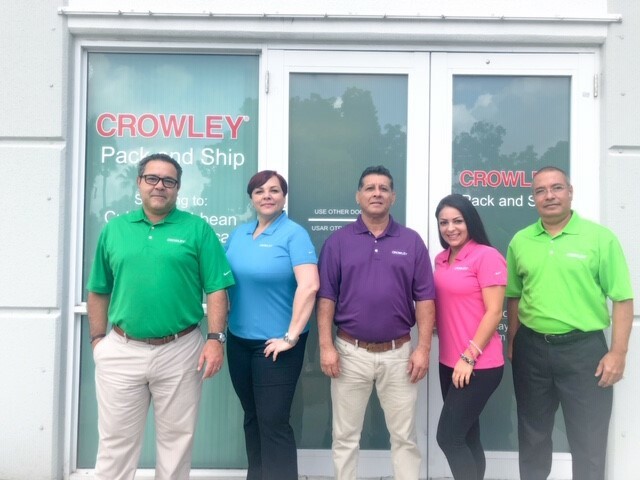 For those shopping for gifts in South Fla., know that Crowley recently opened a new, walk-up Pack and Ship center in Doral, Fla., near Miami. Primarily dedicated to non-commercial shippers, this retail shipping center is staffed with service-oriented team members who will clearly guide consumers through the packing, preparation of export documentation and shipping steps. Crowley can also arrange for local pick-up of cargo in the Miami area for delivery to the retail center. Visit us to learn more about this Pack and Ship center. For consumers who are “destination shopping” for holidays gifts throughout the Caribbean Basin, including Central America, Crowley provides easy gift shipping options. To learn the details, connect with our customer care team here. To take advantage of all Crowley’s seasonal shipping options, shoppers should view our logistics options, locations served and sailing schedules, get a quote and contact the company’s customer care team. Have a question this article didn’t answer? Find a holiday shipping solution with our customer care team. Crowley’s Biannual Company Magazine – "Connections"